Walnut Book Case With Glass Panel Doors. 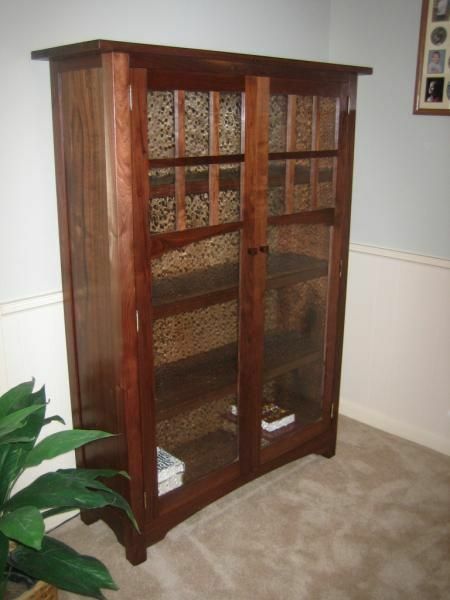 Replica of Norm's mesquite book case. 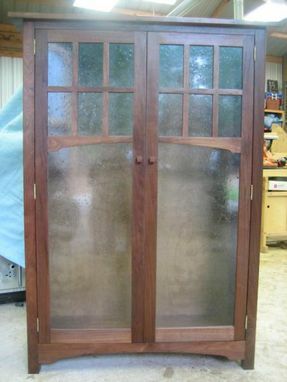 This one is built of antique walnut harvested over 50 years ago in Panola county Texas. Glass is seeded glass. Finish is shellac and varnish. 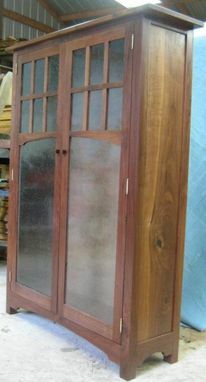 Natural wood color no stain.